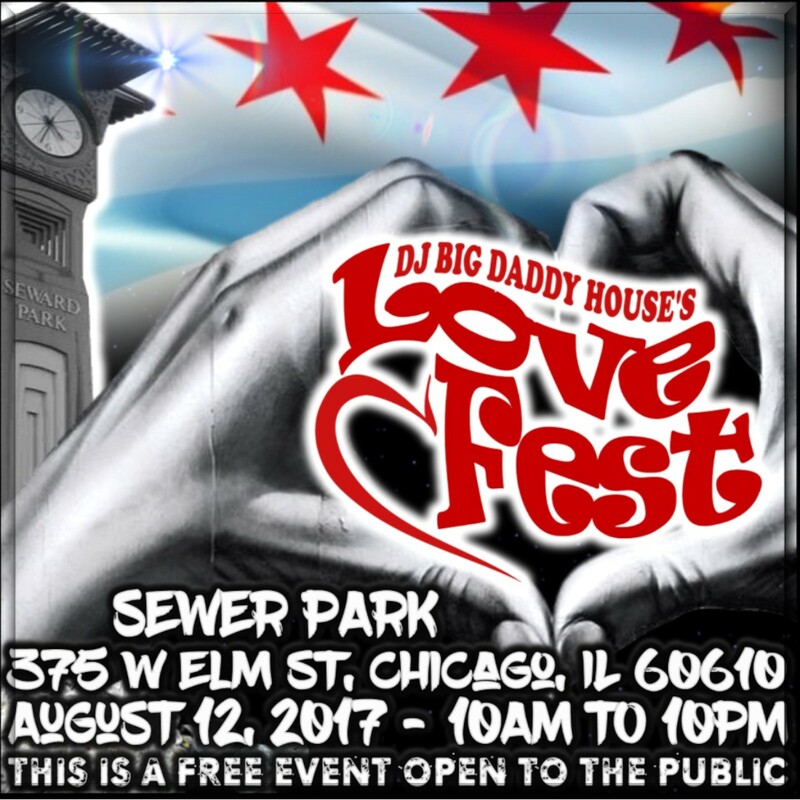 Lovefest is the celebration of every flavor of House Music known to man. It accentuates the Love of the culture and the people that enjoy it. Some say it is the ultimate gathering of Peace.